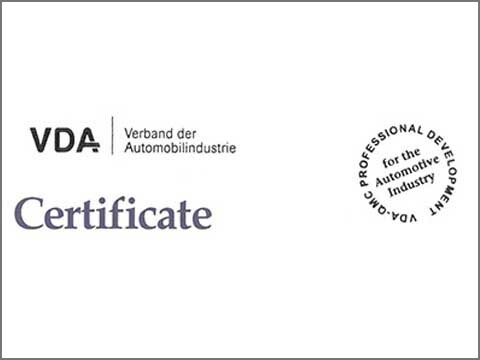 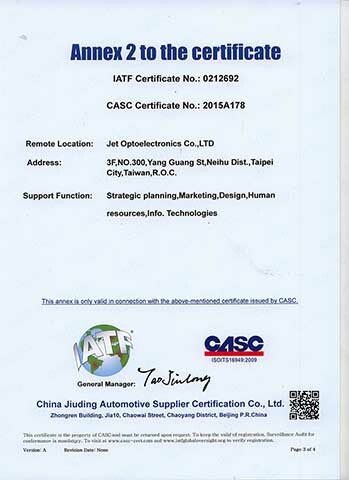 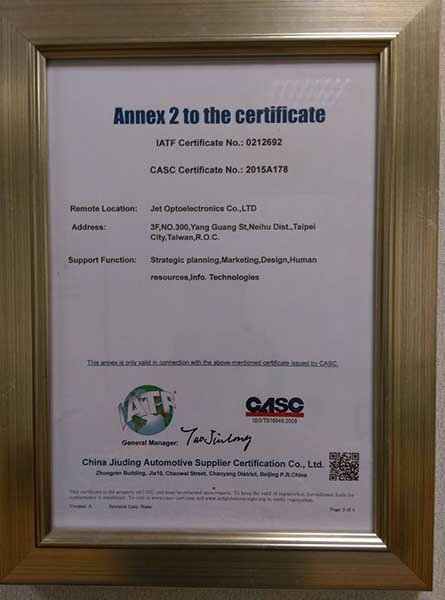 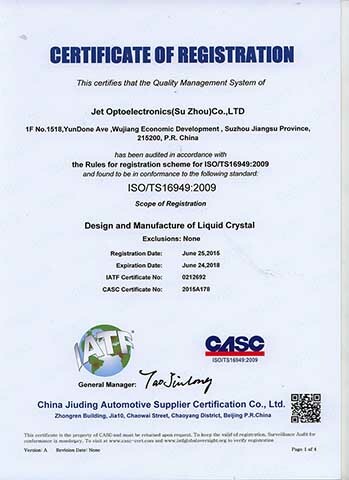 JET Optoelectronics (SuZhou) Co., LTD. 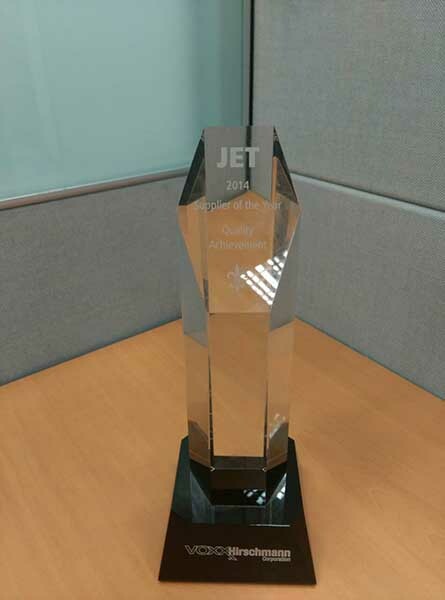 Remote Location: JET Optoelectronics Co., LTD. 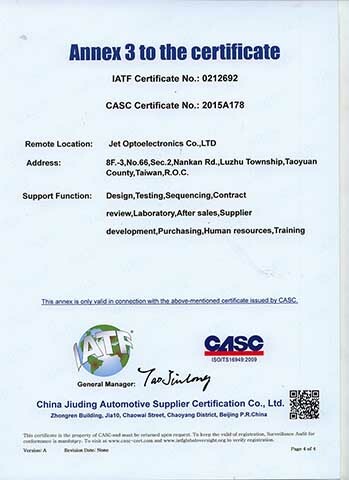 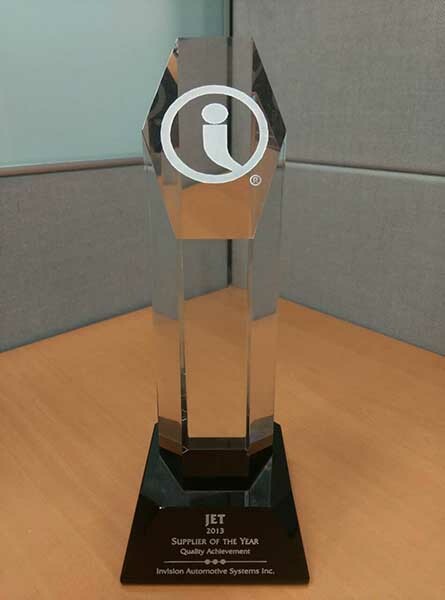 Product design: JET Optoelectronics Co., LTD.